“Raindrops on roses and whiskers on kittens. Bright copper kettles and warm woolen mittens…these are a few of my favorite things.” This time of the year conjures up memories of this incredible song, which was, I’m assuming, the inspiration for Oprah Winfrey’s “Favorite Things” segment on her television show. In that spirit, I thought I would share with you, some of my dog related favorites for the holiday season. 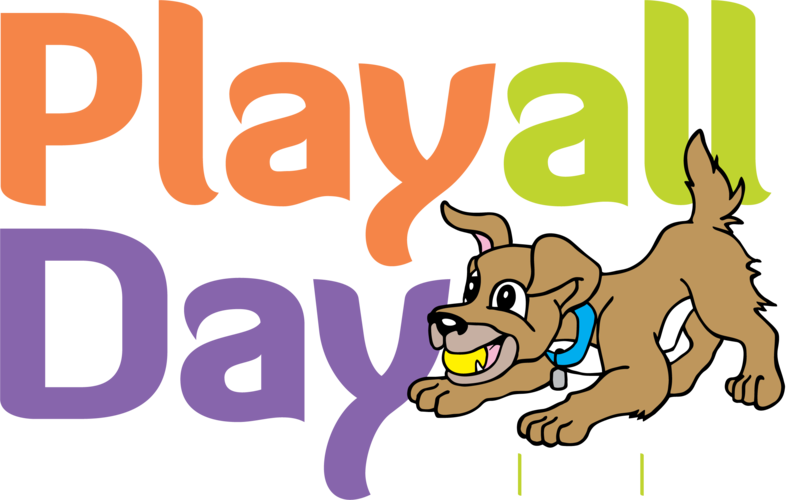 All of these items are available at Play All Day, for your shopping convenience. Next on the list of Favorites are a few products from Dog Gone Smart. The Dog Gone Smart rugs are fabulous for catching wet paws at the door. They are highly absorbent and wick the wet from your dog’s paws with a simple 5-second wait on the rug. A bonus of the rug is that dogs love to lay on them. They are preferred, sometimes over beds, as the place to hang out. And for those of you into dog training, the smaller rugs are a great “Go to your Place” mat, and are very portable. Dogs love a good chew that will last and last. For this, I love the Primal Raw Marrow Bones. Dogs love the little bits of meat and fat that are attached to the sides and getting the marrow from the bone will keep them occupied for quite a while. I use these bones as a special treat for times when my dog needs a distraction. I do not leave them out all the time. In between chews, I place in a baggie and put in the freezer. Disclaimers on high value, hard treats: High value treats such as marrow bones can cause fights in a multi-dog home. Supervise closely or better yet, separate while chewing. 2. Hard chews such as marrow bones, bully horns, and antlers can cause tooth damage in dogs that chew extra vigorously. Monitor your dog’s chewing with items like this. I have used Dog Tag Art I.D. tags for many years. They are a web-based company that makes unique I.D. tags. You can upload any image or picture and put it on your dog’s I.D. tag. They are fun, affordable, and durable. Love them! You can purchase a card in our store that will allow you to design and order your tag online. Shipping is included. You can save a little bit by buying cards from us rather than direct shopping on their site. Lastly, one of my very Favorite Things during the holiday season is the TAPS Angel Tree. Play All Day will have a tree again this year. The tree will have ornaments that have a picture of a TAPS dog or cat, and a shopping list for that dog/cat. 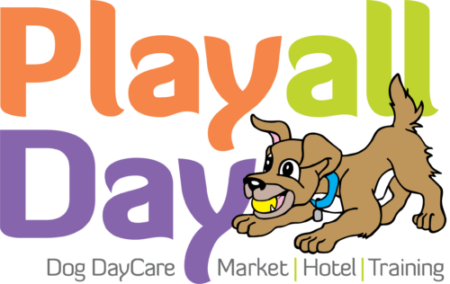 Once you shop for your dog/cat, you can bring your goods to Play All Day and we will get them to TAPS in time for the holidays. Thanks to the generosity of some of our vendors this year, we will have another way for you to give to TAPS. Donated items will be placed into shopping bags. You can buy the bags and the contents will be donated to TAPS dogs and cats. And 100% of the purchase price will be donated to TAPS. A win/win for sure. I hope you have enjoyed this post about My Favorite Things and possibly gained some shopping ideas for that special pet in your life.